What Makes a Binding Great? Bookbinding is a difficult profession. It costs a lot of time and money to attain the level of craftsmanship necessary to do anything well. Being an obsessive perfectionist is not an absolute requirement, but it helps. 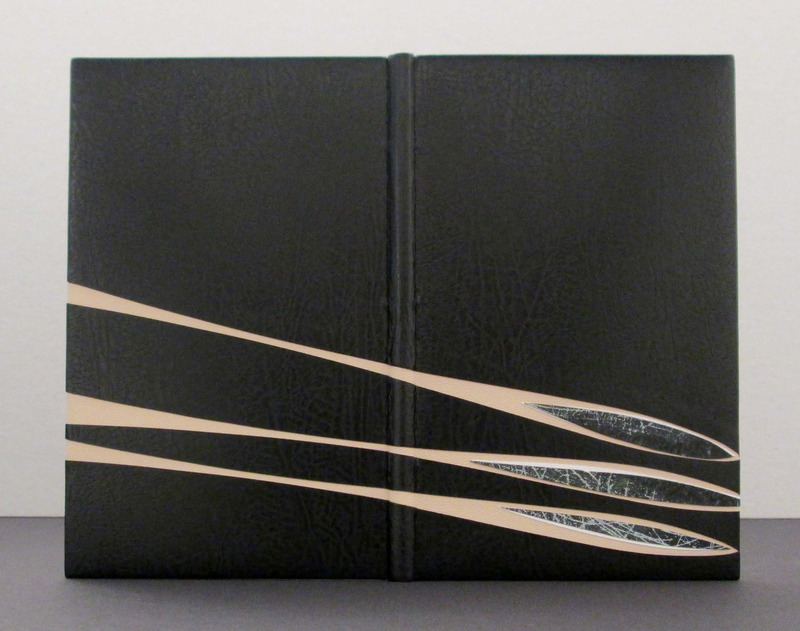 Then there are the artists who have chosen bookbinding as their preferred medium. It is a bit perverse of them. The level of craftsmanship, the depth and breadth of the knowledge of structures and materials that they must achieve before they can begin to create art in codex form is astounding. Combining all of that knowledge to imagine and create new tools, new structures, new techniques, and use unusual materials with which to express themselves is something few can do. Even then, not every binding is a success. This is true of art in any other medium. What do I look for in a binding? That is hard to explain. A binding can be more than the sum of its parts, but it can also be less. There is also a matter of taste, as with any art form: do you like how it looks? Books have two other considerations that are not a factor in many other fine arts. How does it feel in the hand? Does it work structurally as a book? 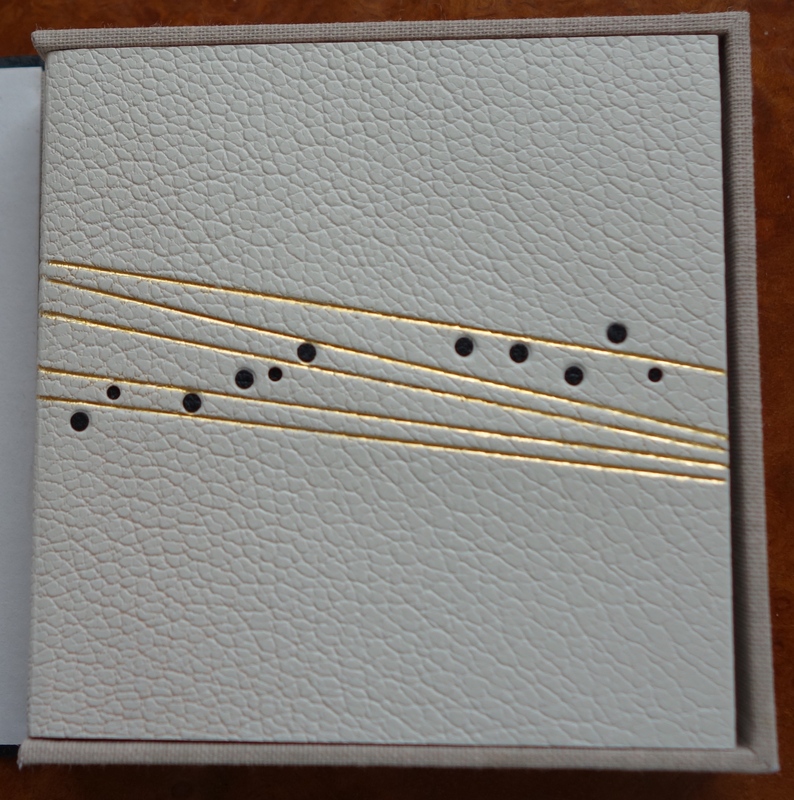 A well-designed, well-executed binding is structurally sound and aesthetically pleasing (this, of course, is also a matter of taste). It feels balanced and sensual in hand. It opens and closes easily. The contents can be explored comfortably. 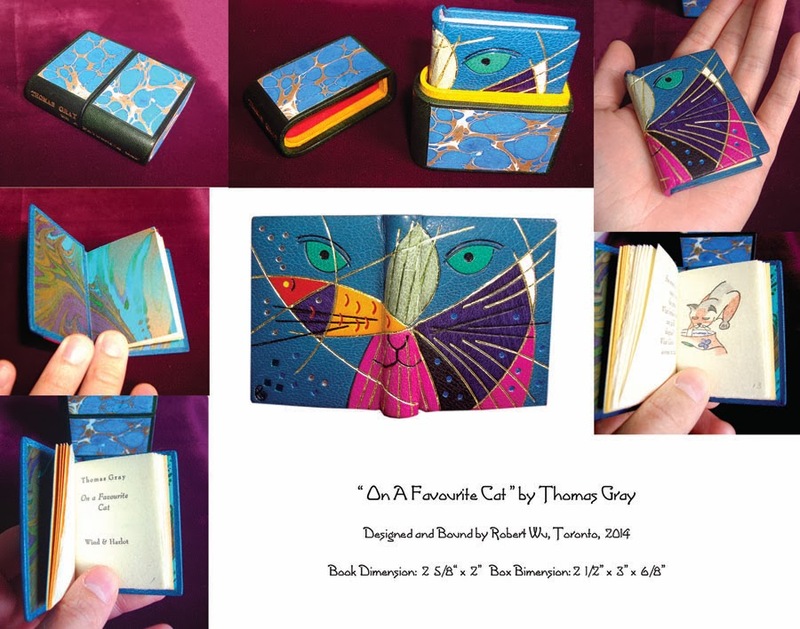 It both protects the book and enhances one’s experience of the the book. Here are some example of books that I think are beautiful and feel so good to hold that it’s downright indecent.